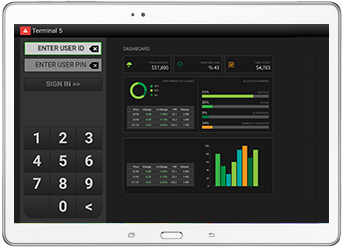 Xenial aims to provide everyhing a restuarant manager or owner would need to smoothly run thie businesses. Contact Xenial for pricing details. Cloud-powered app that can run on different hardware and won't miss a beat even if the internet goes down.